Lots of free parking, lot’s of great food & world class music. If you are coming to the live show & BBQ 5pm – 9pm., you might want to bring a folding chair. This a great opportunity to show your support for our 11 year mission caring for wildlife and serving our community. 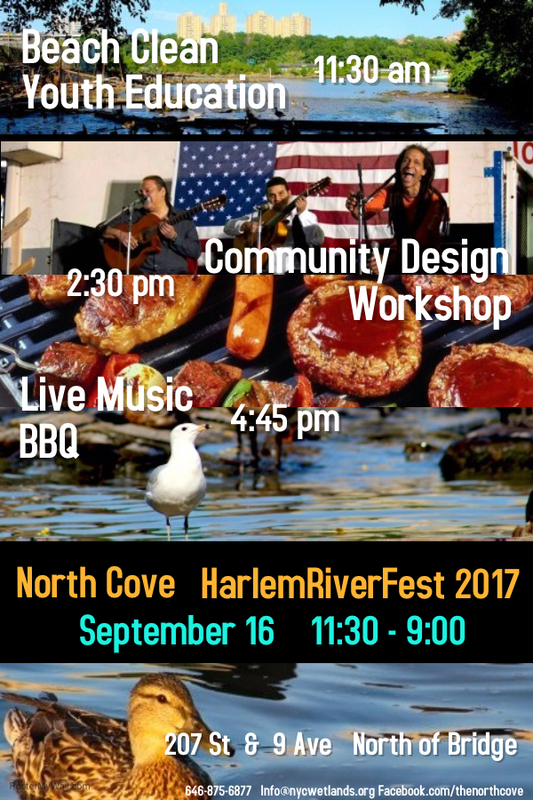 Hope to see you, family, friends & neighbors there even if only for a short time ….again THIS SATURDAY SEPTEMBER 16TH. For the Birds trailer and documentary. Please share and post.